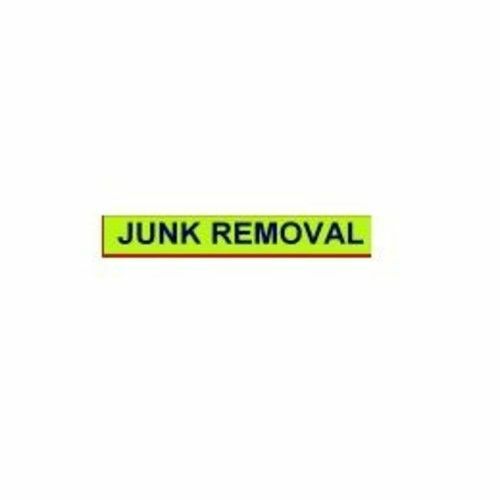 Junk Removal For Less offers junk removal to the Greater Atlanta area. 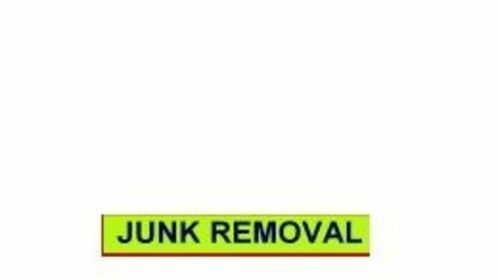 Our solution is low cost, dependable, environmentally friendly junk and debris removal for residential or commercial cleanups. We offer many residential services such as garage, basements and even attic cleanouts. Our services also include construction and yard debris, furniture, appliances, paint and tire removal. Commercial services includes office and warehouse cleanouts and construction sites. We also do foreclosure and eviction cleanouts. Our services are flexible enough to accommodate your situation no matter what your needs are.